Anne Marie Robertson has served as CCHIE’s Director of Operations since April 2011. 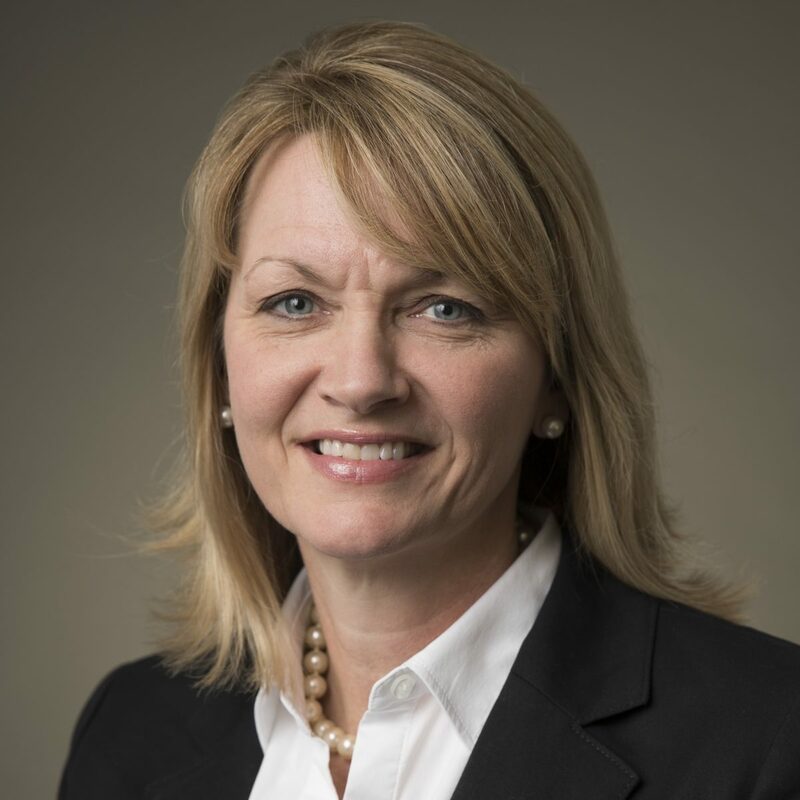 In this role, Anne Marie managed the initial deployment of the exchange’s technology platform in 2012, coordinated the first HIE to HIE connection in the state of North Carolina in 2013, and completed successful on boarding to the national exchange in 2015. Prior to joining CCHIE, Anne Marie worked in international sales for a publicly traded medical device company and served as Manager of a regional Diabetes Center. She received a Bachelor’s Degree in Business Administration from Louisiana Tech University and is currently working on obtaining a Master’s in Public Administration from the University of North Carolina – Wilmington.